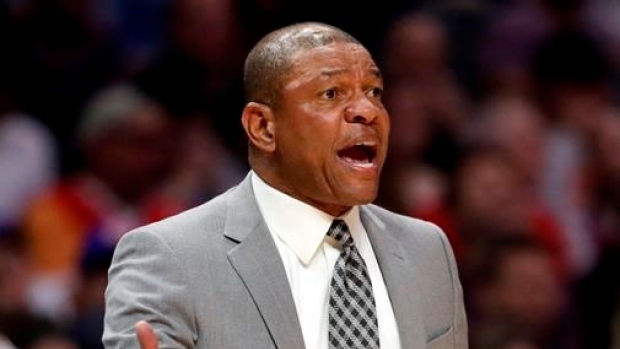 LOS ANGELES — Doc Rivers denied rumours on Tuesday night that he's interested in leaving the Los Angeles Clippers to coach the Lakers. "I have a job and the Lakers have a coach," Rivers said. "Straight and upfront, I'm going to be here until Steve says 'Get out.'"